There are many great choices of hotels in Monterey County that are ideal for various kinds of travelers. 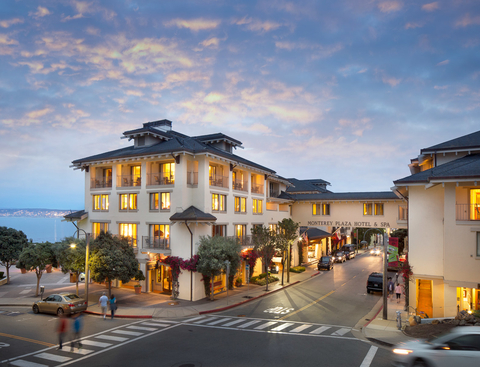 Monterey hotels are excellent for leisure travelers, business travelers and beyond. Most lodging accommodations are equipped with modern and convenient amenities such as wireless high-speed Internet access, business centers, on-site parking and spa services. Depending on your taste, needs and desired hotel location, you'll find many hotels close to popular destinations such as Fisherman's Wharf, the Monterey Bay Aquarium and gorgeous Carmel Beach.